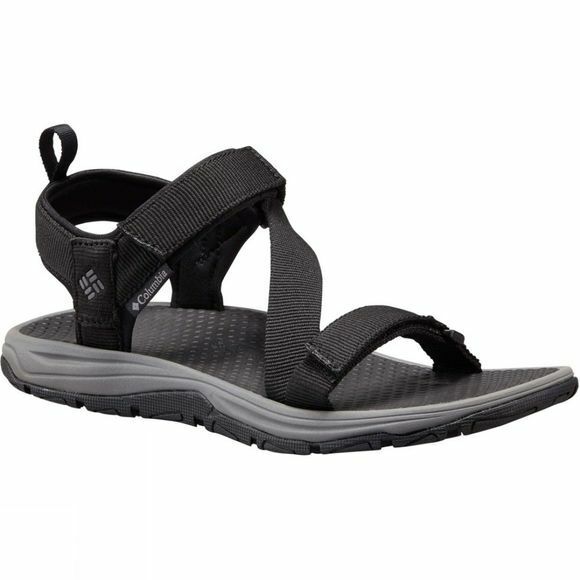 The Mens Wave Train Sandal from Columbia are great for activities on the water or the shore. The lightweight contoured food bed and water repelling adjustable straps allow for all day comfort. The non-marking sturdy rubber sole offers great wet traction to keep you active no matter the weather. 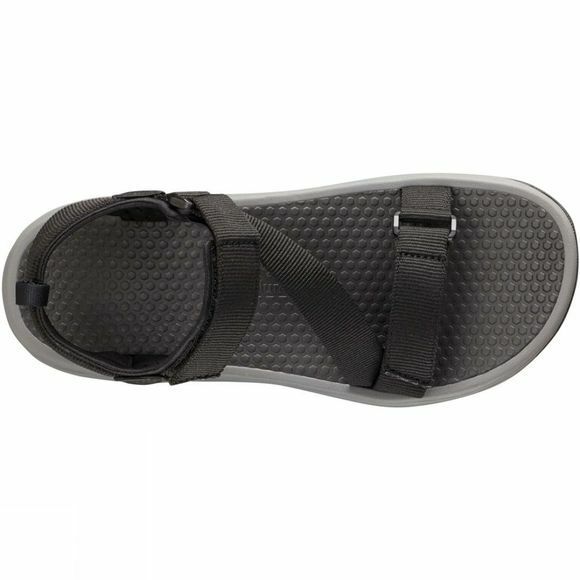 Upper: Hydrophobic webbing & thermoplastic buckles.